Australia is further clamping down on vaccine choice by instituting a biweekly $20 fine for parents whose children are not “up to date” on their vaccinations. Other countries have begun similar policies. As we’ve noted in previous coverage, France has made eleven vaccines mandatory; Italy twelve; and Germany, fines parents $2,800 for “failing to seek medical advice” on vaccinating their children. Meanwhile California’s persecution of Dr. Sears [ link} shows that they have non-legislatively removed the medical exemption provision from their vaccine mandate act. Part of the reason countries and California can even consider such policies is because there is so much confusion and misinformation about vaccines. Here is what Australians were saying in a Libertarian thread on Reddit about the new Australian fine system. Also false. For example, the latest flu vaccine (for the 2017-18 flu season) was only 17% effective against the strain that caused 80% of flu infections. Since 2003, the flu vaccine hasn’t been more than 60% effective, and is usually considerably lower. Yet this vaccine puts mercury and adjuvants such as aluminum directly into a child’s bloodstream, where the liver cannot provide any protection. Or the child even receives in utero. 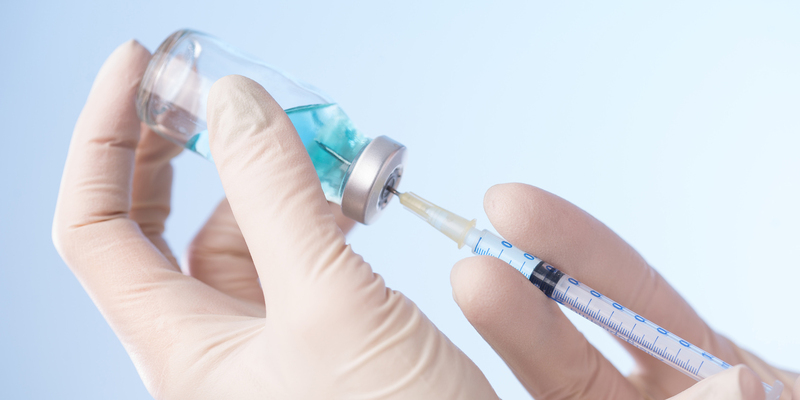 Other vaccines, such as the pertussis shot, have also been shown to be ineffective. Despite high vaccination rates for MMR, we still see outbreaks of mumps, suggsting that protection from vaccines are not strong or wane quickly. This is essentially the herd immunity argument, one of the main pillars behind efforts at forced vaccination. The herd immunity hypothesis states that a very high percentage of a community must be vaccinated in order to protect everyone (the herd) from a disease. This theory isn’t supported by the facts. For one thing it was developed out of observations of natural immunity, not vaccination. With vaccines, however, the evidence plainly shows that unvaccinated children may catch infectious diseases from vaccinated children. The CDC has reported measles outbreaks in schools with vaccination levels above 98%. Much of the current shingle epidemic seems related to the vaccination. The conversation on vaccines has been polluted so deeply that blatant falsehoods can be repeated as if they are self-evident truths.